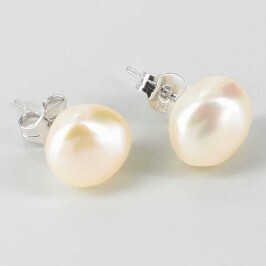 The irregular, freeform shape of baroque pearls gives them a unique character and charm that reminds us that these beautiful gems are a gift from nature that is grown in a living creature. 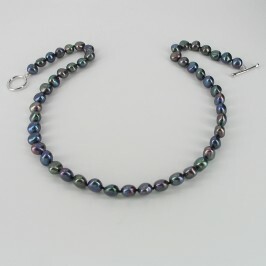 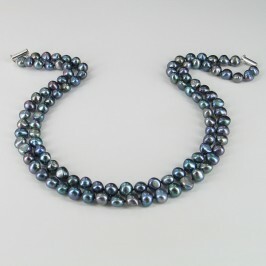 While they often cost much less than round pearls they can still be every bit as beautiful, with a deep lustre, superb surface quality and stunning colours, opening the joy of pearls to the widest possible audience. 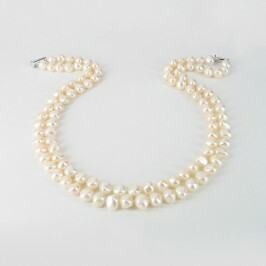 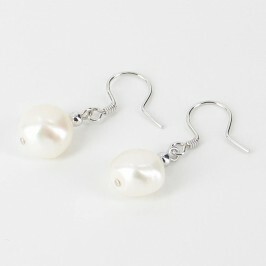 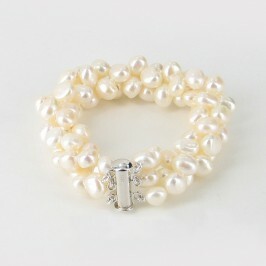 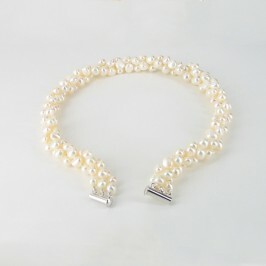 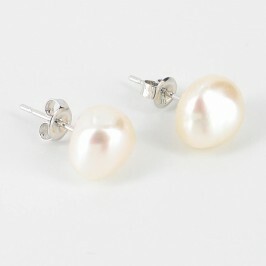 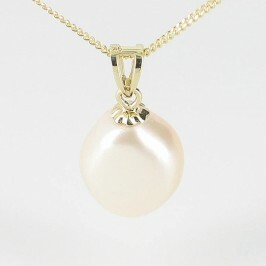 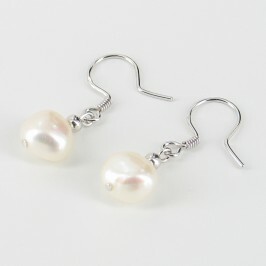 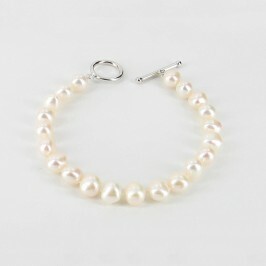 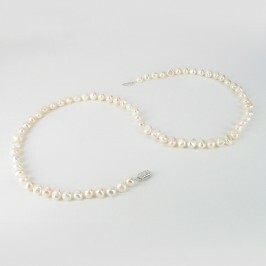 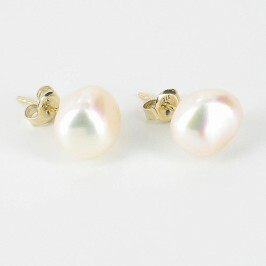 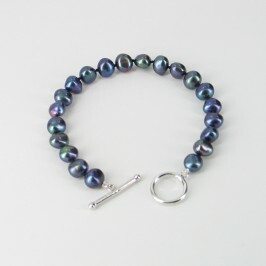 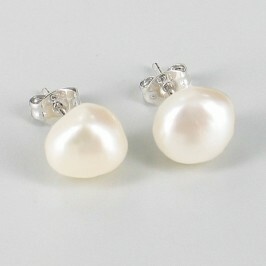 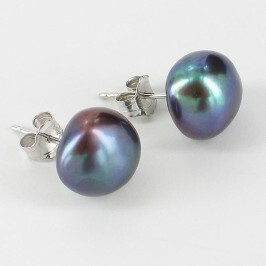 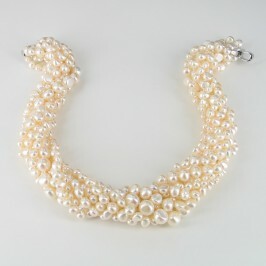 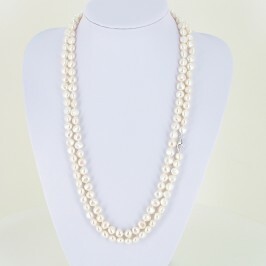 Our extensive collection of baroque pearl jewellery makes pearls accessible to almost everyone. 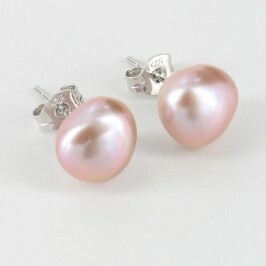 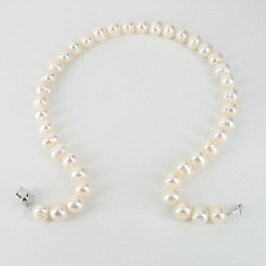 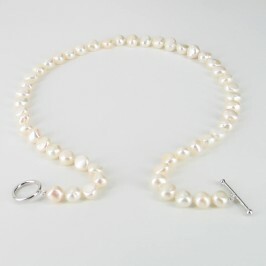 We select high quality baroque pearls, with the excellent lustre and a smooth surface, and finish them with Sterling silver, to create a delightful range of jewellery that is both beautiful and affordable. 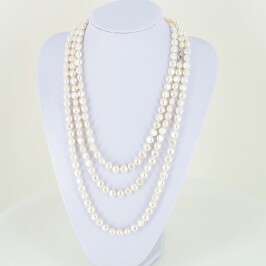 The beauty of baroque jewellery is the price; allowing you to enjoy that special feeling that comes with wearing pearls without waiting for a special occasion. 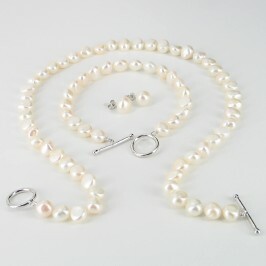 At these prices, you don’t need to wait for a landmark event to treat your loved one; you can afford to be spontaneous and surprise her when she least expects it.